Today only, Amazon has select Ravensburger games and puzzles on sale for 21 to 62% off. There are 49 items to choose from. 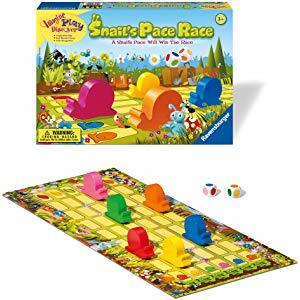 The best deal is the Snails Pace Race game for $8.40 (regularly $21.99). This is also the cheapest item offered. 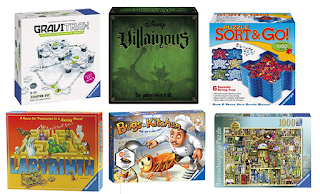 Ravensburger is known for its high quality and attention to detail.